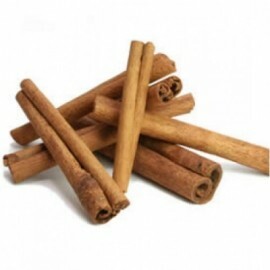 Cinnamon bark CO2 extract from India. Species: Cinnamomum zeylanicum Blume. Family: Laureaceae. Class: Aldehyde. Indian Cinnamon Bark CO2 extract has a cinnamon spice aroma.